Woodlawn Middle School students did a cleanup at Quietwater Beach (16 #’s). This added to the lbs collected at Chimney & Bay Bluffs Parks by 42 volunteers to 369 lbs. 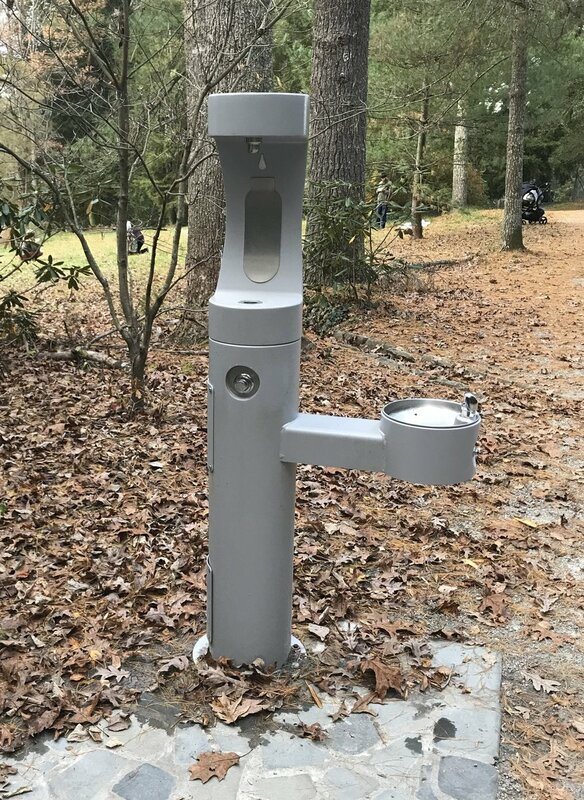 Water Bottle Fill Stations are also in combination with water fountains. Have you seen any in our area? Newer PostNov 15th The intrepid Andy strikes again!